Please read this user manual carefully before using , and keep it properly. Shipping by DHL and you can receive it within one week as usual. Great for whitening ,moisture,rejuvenation,acne treatment , improve Oily skin and inprove anaphylaxis. Beauty salon or Home use are OK. Please feel free to contact us if you need any help and if you have anything about the device , we will be back to you within 24 hours. 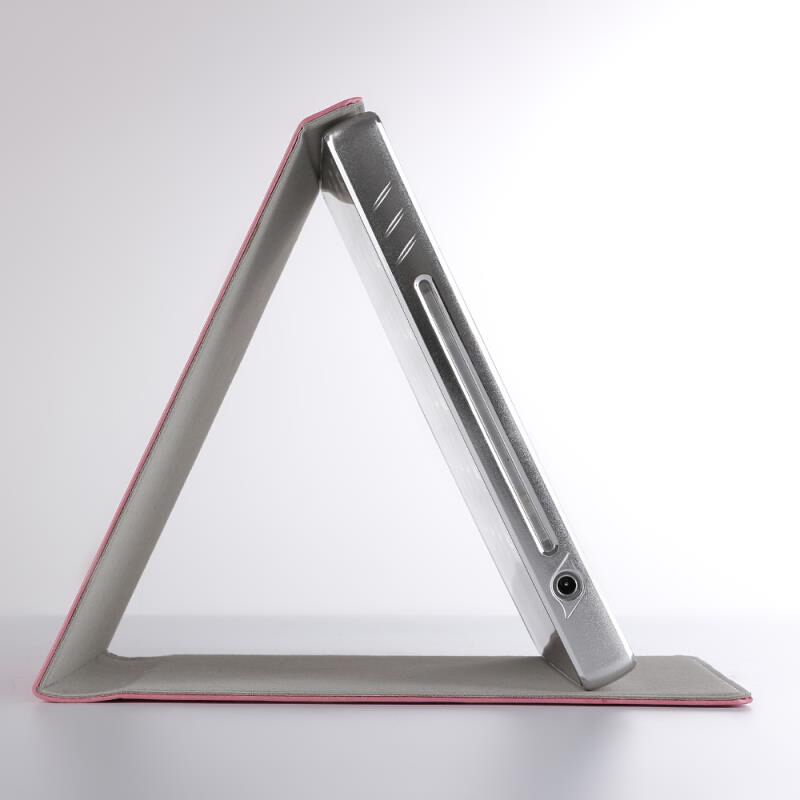 Side A, there are 8 Patterns for different skin problems, you can choose different Pattern according to your own needs. 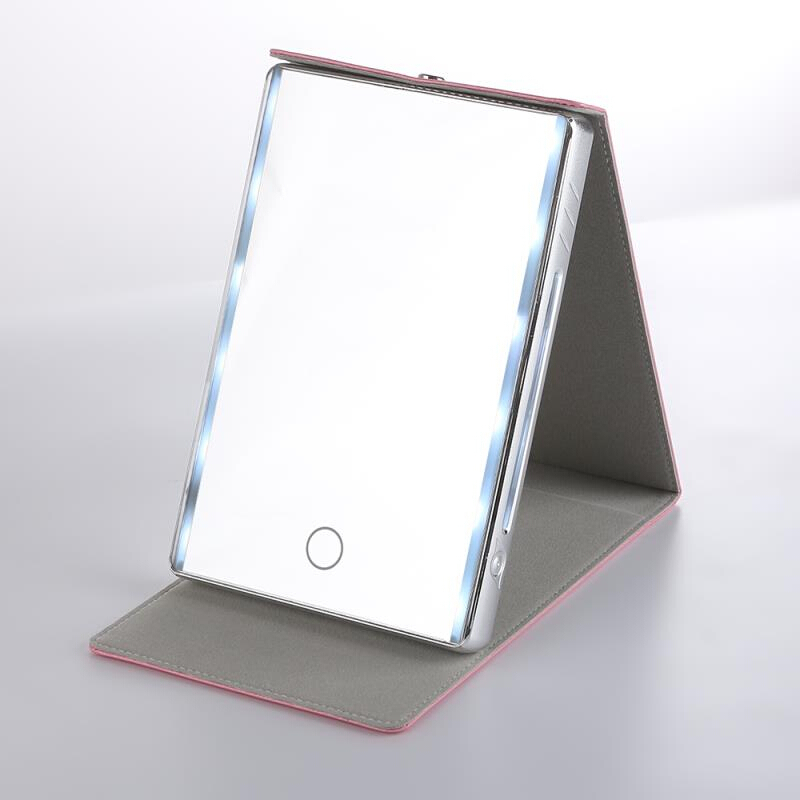 Product Side A(Photon skin rejuvenation): Adopt the principle of photodynamic,150 leds emit different wavelengths to activate deep cells, make skin metabolize better. this product is divided into four special light source: red light blue light , yellow light and infrared light. Red light (wavelength 640nm): improves cellular activity. increases skin elasticity, repairs skin , reduces aging, and revitalizes skin. 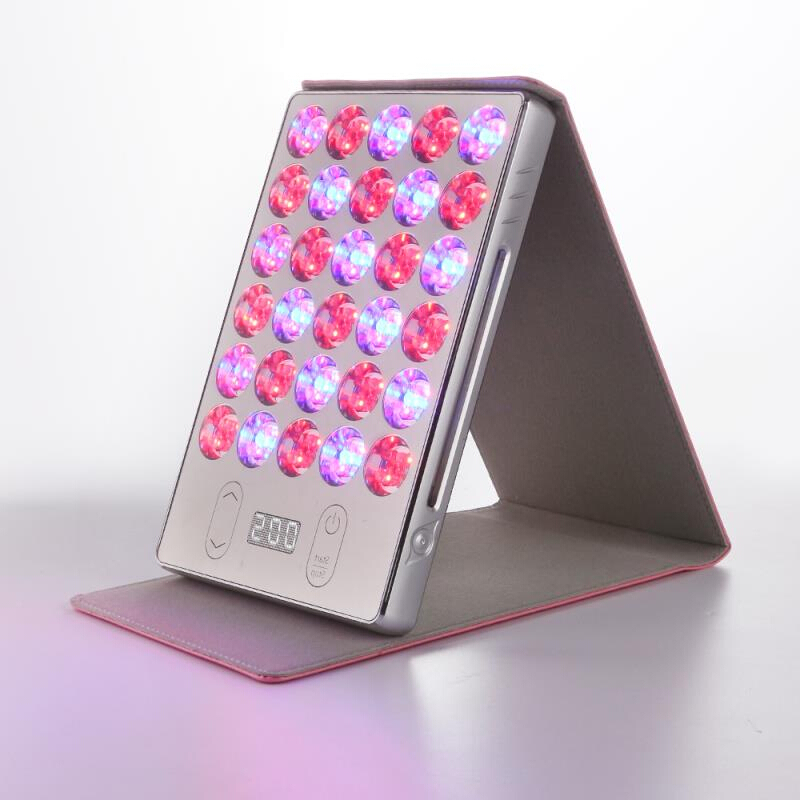 Blue light (wavelength 460nm) in simple, it has bactericidal anti-inflammatory function,prevent acne, repair skin surface roughness , and adjust water oil balance. Yellow light(wavelength 590nm) accelerate healing, promote blood circulation,activate cells ,removing the dark spots and ligjtenning skin . 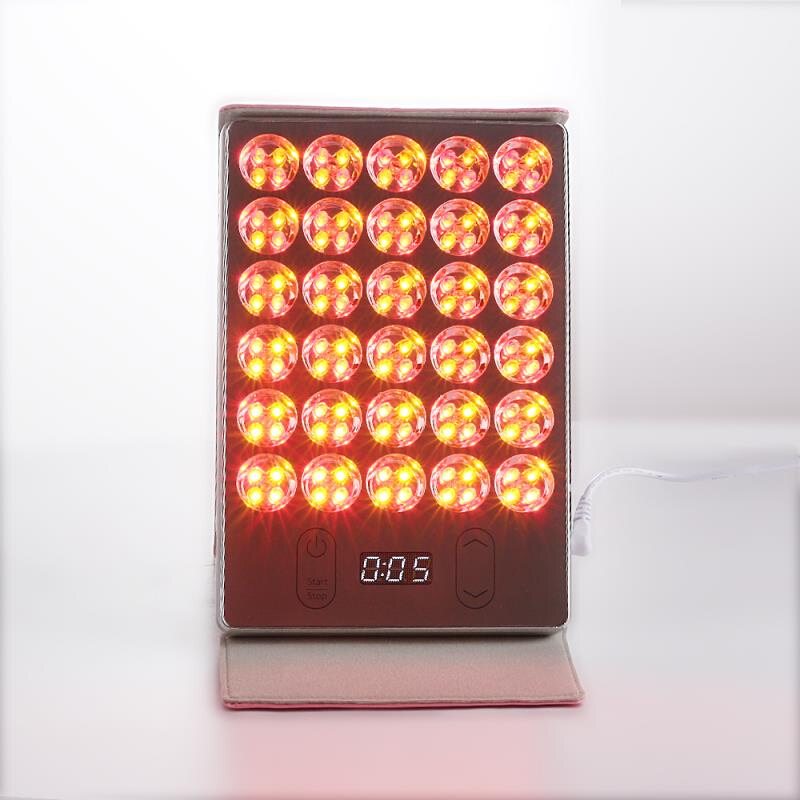 Infrarared light (wavelength 950nm ) can accelerates healing ,promote blood circulation and better absorb skin care products. Improve skin wrinkles , enhance skin elasticity and moisture, and shrink pores. 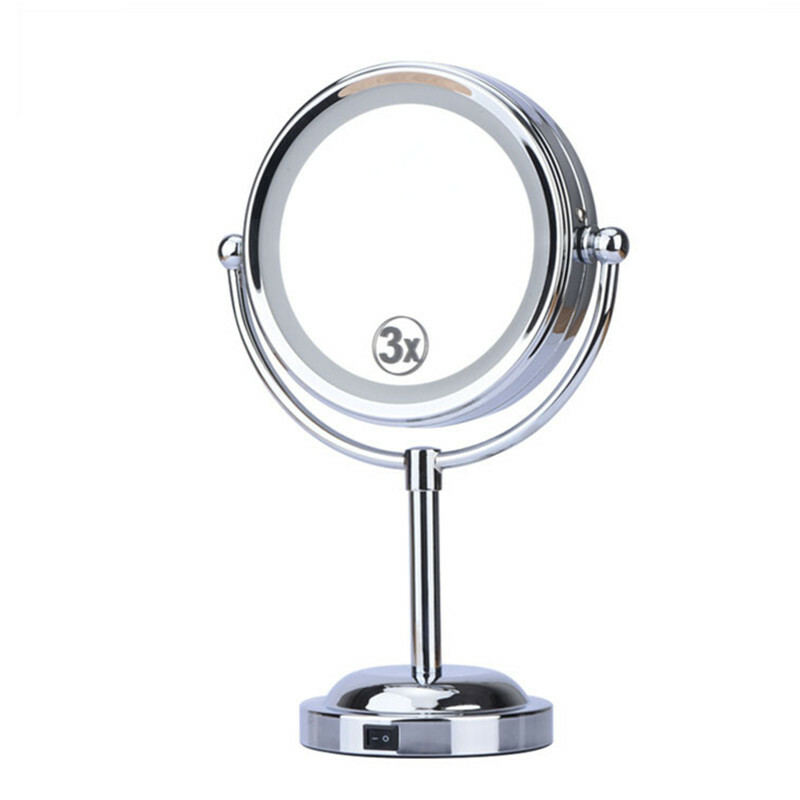 Product side B (LED make-up mirror): high brightness LED, no visible screen flash, color temperature 270-4500K brightness adjustable , can be used for makeup filling selfie lighting , night light.